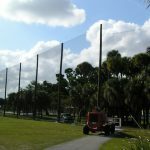 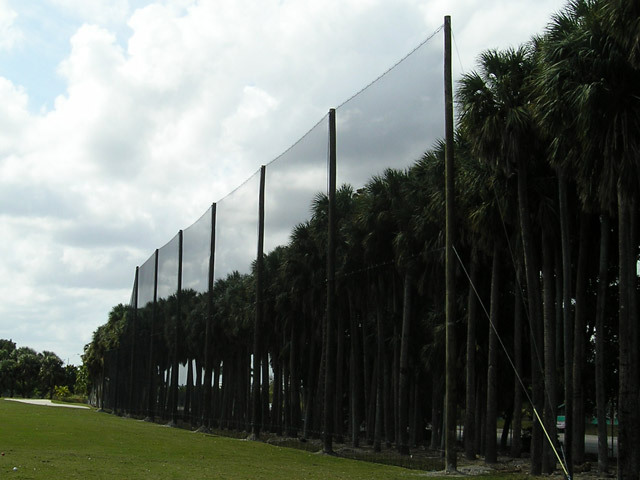 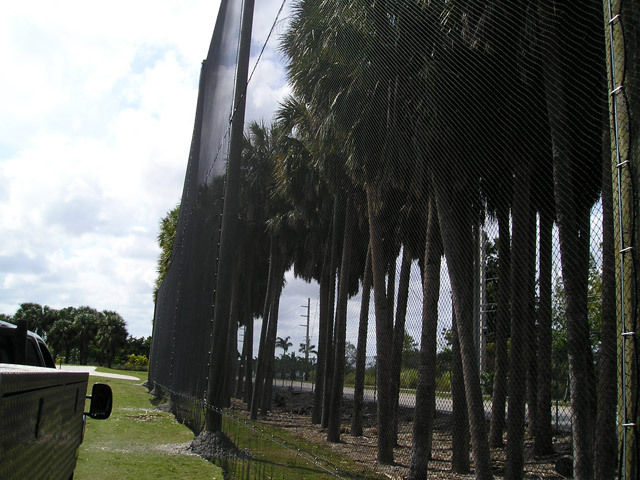 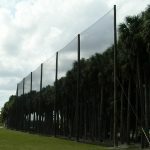 Golf Range Netting installed 50′ above grade wood poles and installed barrier netting. 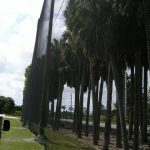 With the surroundings, the wood poles blend with the barrier netting allowing the golfer optimal views of the driving range. 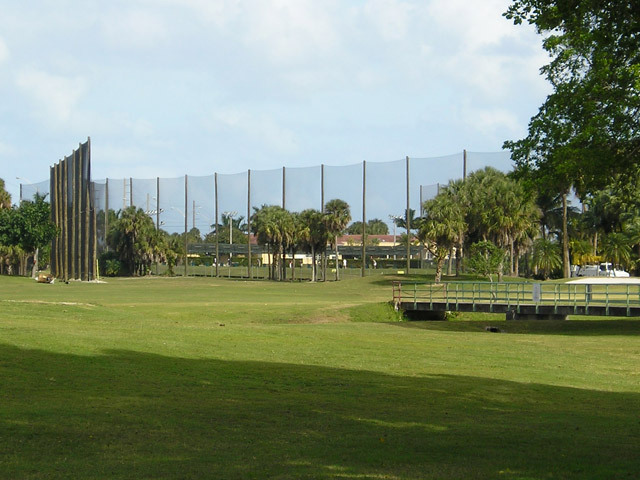 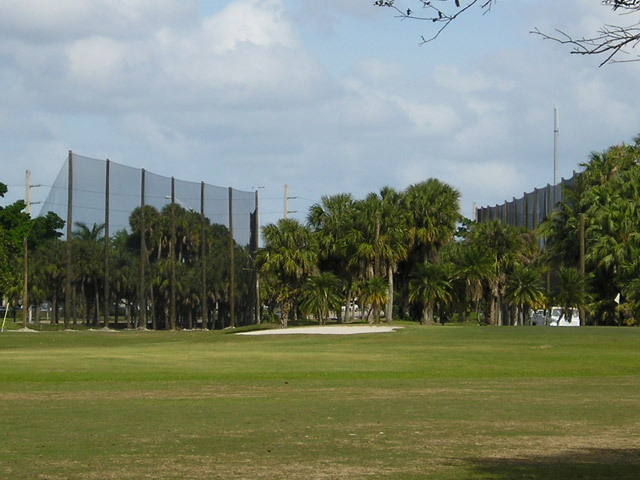 Palmeto Golf is located in the Miami area and it is one of the cities municipal driving ranges. 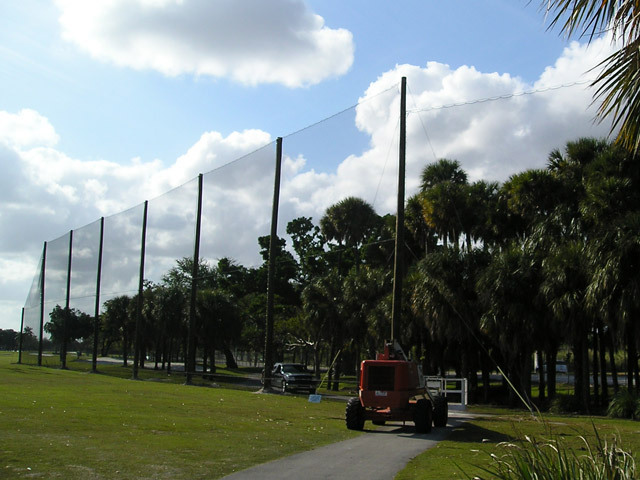 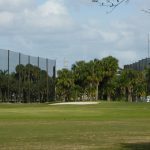 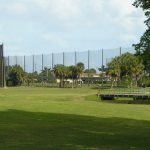 The barrier netting and wood poles that Golf Range Netting installed has been hit with five known hurricanes – and still standing.